In a time when the world needs unity the memory of Dr. Martin Luther King's life being cut short 50 years ago can help the world spread positivity. 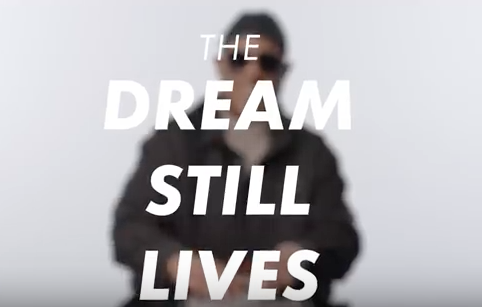 Through the #DreamStillLives campaign Stevie Wonder has helped spread the message and encourages everyone to continue to spread the message. The countdown website received more than 500K views in less than 24 hours in anticipation for the commemoration. The hashtag #DreamStillLives received more than 160K mentions on Twitter in less than 24 hours before the video went live. Spreading the positive message of love and unity continues to be the best chance to continue the hope inspired by King's dream.